If you have coarse hair, it will feel rough in texture and it may feel like you have a lot of it. Coarse hair can be straight, e.g. Asian hair, or curly or frizzy, naturally red hair. 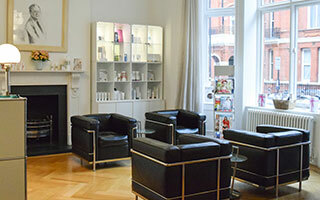 For more information on coarse hair please contact our specialist hair clinics based in London and New York. While there are many ones available on the market, make sure to choose one that doesn’t contain too much silicone. Preferably it should not be listed in the first 3 ingredients, and definitely not the first 2. 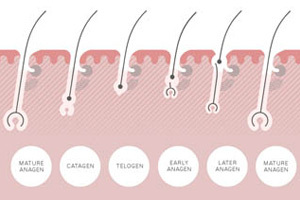 While the correct formulation containing the right amount of silicones can be wonderful, heat styling with a product that is too silicone heavy, or using too much of the product, can cause something we call ‘silicone burn’ – a nasty brittleness and dullness of the hair that can be even more annoying than frizz itself. 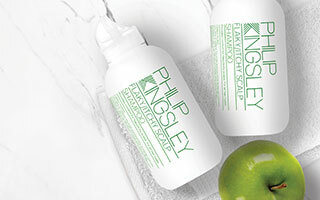 Due to coarse hairs’ propensity towards dryness, we recommend you use a pre-shampoo conditioner once to twice a week. However, if you bleach or frequently heat process/straighten your hair this should be done twice weekly to reduce associated damage and breakage.